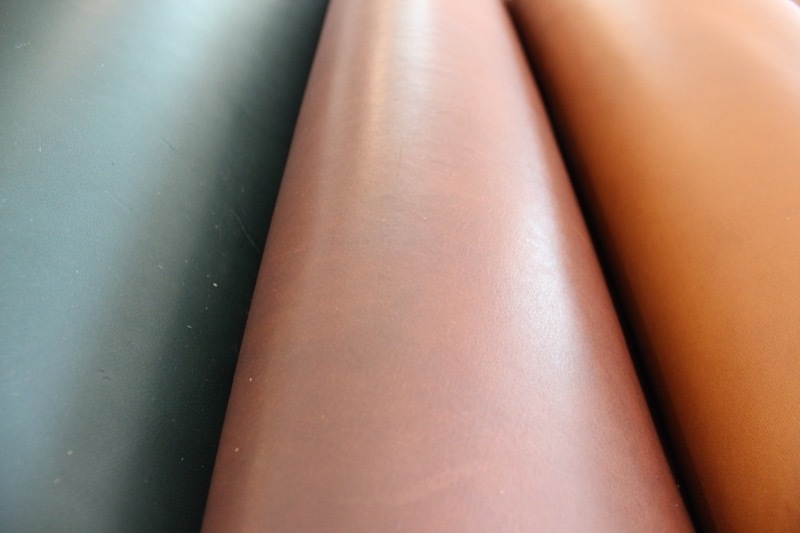 Let’s assume that we are making a leather product which has just two pieces exactly the same size; a back and a front, which are to be hand-stitched together – perhaps it’s a simple card slip, mobile phone slip or similar. 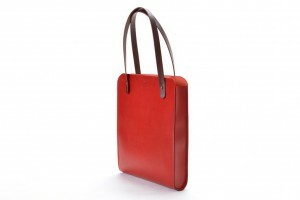 Designing a bag needs careful thought and planning. 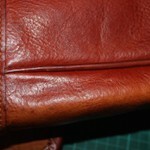 If you want your bag design to be successful then consider the following points before cutting into your leather! 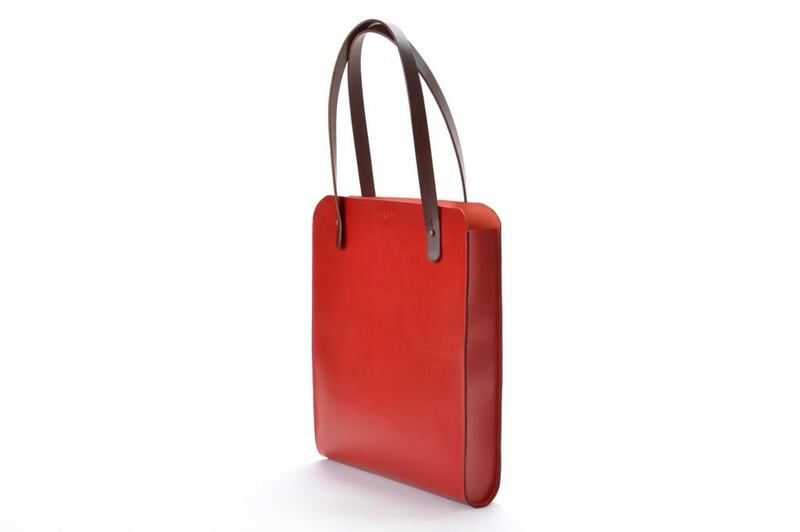 ‘U’ gussets are used for bags which have a one-piece body; that is to say, the bag back and front (and often the flap too) are cut from one piece of leather. Read on for help with making and fitting a U gusset. 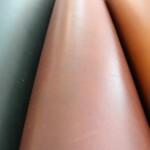 An attractive seam which is used for raw edges that are to be worn on the inside of the bag rather than the outside. 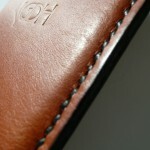 The piping will be fitted with the bag being made inside-out. 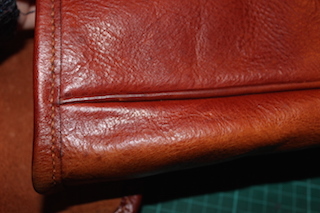 The piped seam will be visible once the bag has been turned the right-way-around, after the piping work is complete.